(Family Features) A growing number of health-conscious consumers are pursuing a keto lifestyle and products in their pursuit of health benefits, weight loss, and improved performance. Understand what the keto approach entails. Essentially, the keto diet significantly reduces carbohydrates and replaces them with higher-fat foods. 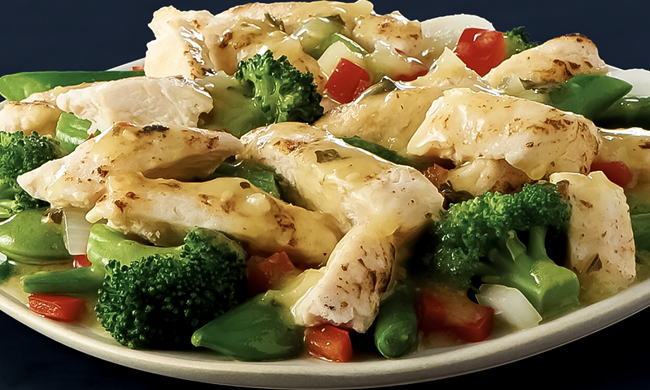 Your meals will consist primarily of protein, non-starchy veggies, and healthy fats. The significant limits on carbs puts your body into a state called ketosis, which makes it especially efficient at burning fat for energy. Shrimp: This mild, tasty and accessible lean protein comes with exactly 1 carb per 3-ounce serving, and 90 percent of the calories come from protein. Shrimp also contain more than 20 vitamins and minerals. Seek out wild-caught shrimp to avoid antibiotics; it’s always a safe bet to purchase frozen shrimp because they’re frozen just after they’re caught.String cheese: Nutrition doesn’t get much easier or more portable than with string cheese. An average piece of string cheese has 1 net carb, 80 calories, 8 grams of protein and 20 percent of the daily calcium recommendation. String cheese is an easy snack, but you can also make it part of a meal by stuffing small pieces into meatballs or turkey burgers, or rolling a piece inside some deli meat.